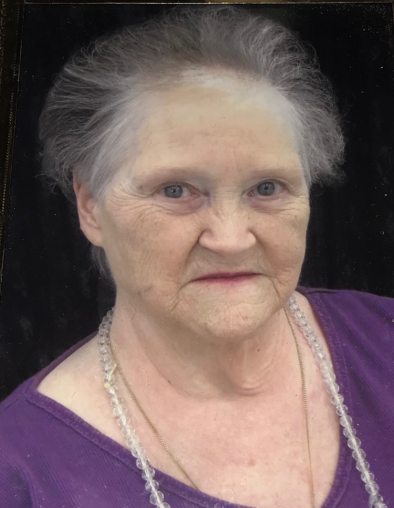 Obituary for Alda Mae Rygalski | John Syka Funeral Home, Inc.
Alda Mae Rygalski, age 82, a resident of Brighton Health and Rehab Center, died Wednesday, November 28, 2018. She was born August 11, 1936 in Bethel Park, Pa. to the late John and Mae (Dobson) Voss. She worked as a cook for K & N Restaurant for many years. Her passions in life were playing cards and bingo and singing in the choir at Brighton Health and Rehab Center. Preceding her in death in addition to her parents were her husband, Joseph Rygalski and a daughter, Nancy Leseiko. She is survived by a daughter, Michele (Carlos) Barba of Center Twp., a son, Michael (Terri) Rygalski of Ambridge, four grandchildren, and seven great grandchildren. Friends will be received on Sunday from 1PM until time of funeral services at 4 30 PM in the John Syka Funeral Home, 833 Kennedy Drive, Ambridge. Private interment will take place in Good Samaritan Catholic Cemetery. In lieu of flowers, memorial contributions are suggested to Alzheimer's Association, 1100 Liberty Avenue, Suite E-201, Pittsburgh, Pa. 15222.